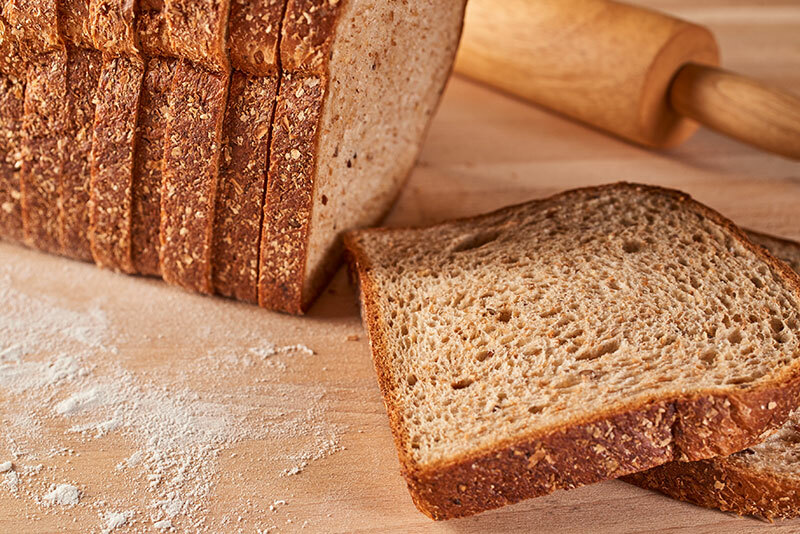 For those that are watching their Carbohydrate intake but don’t want to give up on having a sandwich, we have created the solution with 8 grams of protein and 5 net grams of carbs, you really can have it all. 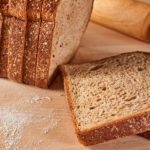 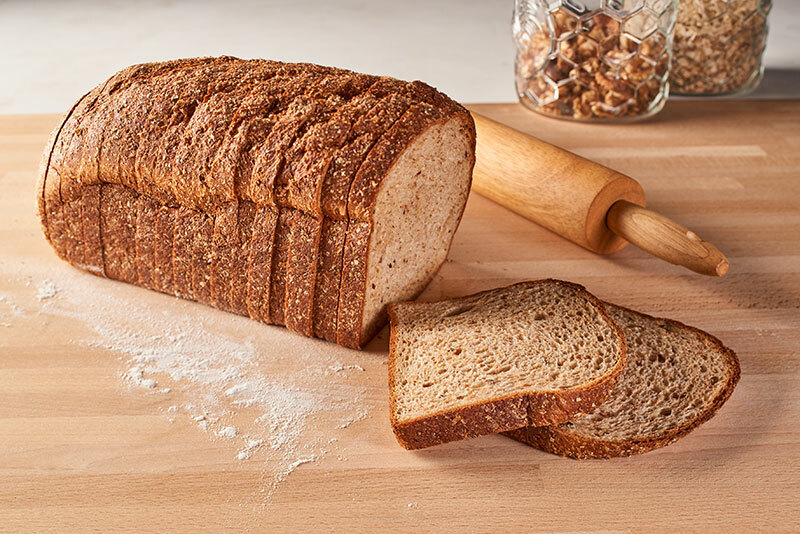 Water, Vital Wheat Gluten, Wheat Bran, Soy Flour, Oat Flour, Whole Wheat Flour, Buttermilk Powder, Dairy Whey, Oat Fiber, Yeast, Expeller Pressed Canola Oil, Flaxseeds Flax Meal, Cultured Wheat Flour. 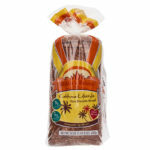 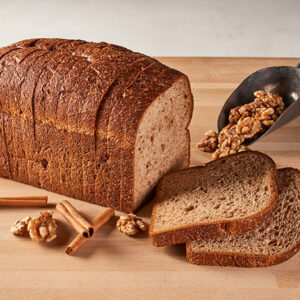 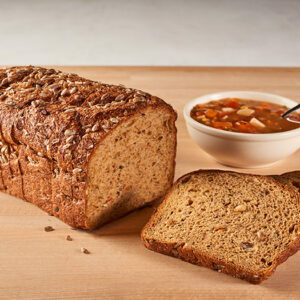 When I want to go healthy This bread is Great and even better for diabetics!! 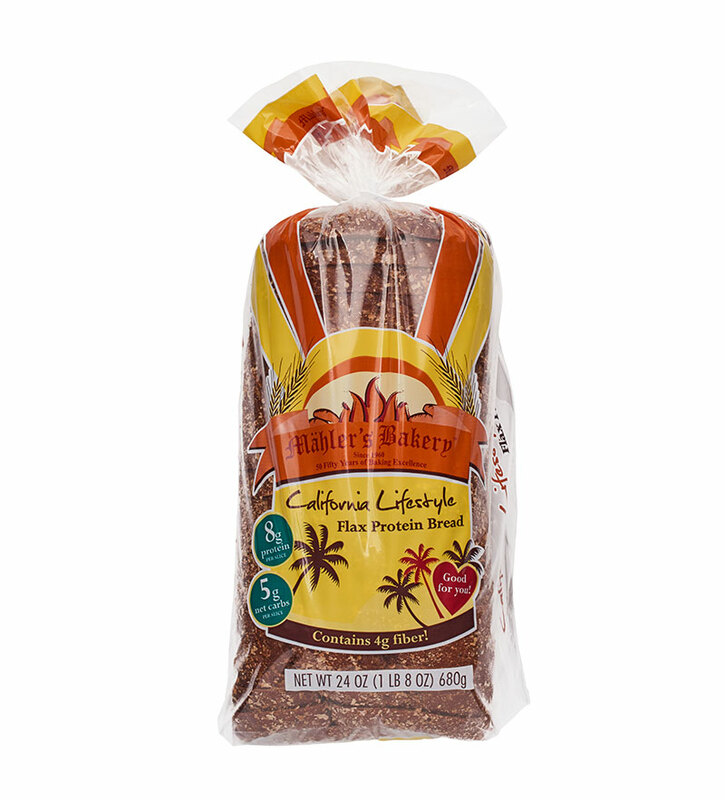 One of best breads I have ever had and the fact that is ONLY 2 carbs makes it the BEST !